A few years after pointing his lens at a should-a-been president’s inconvenient campaign of climate truth, Davis Guggenheim followed up his 2007 Oscar win for Best Documentary by hosting a simple conversation with three legends and their guitars: The Edge, Jimmy Page and Jack White. Getting a glimpse into any of these creative minds individually would have been worth the price of admission, but it was White’s words that have stuck with me for a decade. 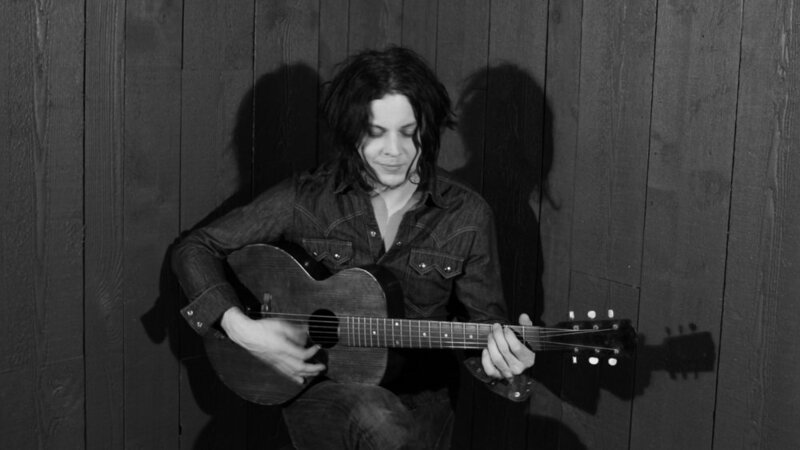 2008’s It Might Get Loud opens on Jack White practicing what he preaches. A cow watches White outside his house in Franklin, Tennessee, as he takes a hammer, some nails, wire, and a coke bottle (amongst other found items), and in no times he’s fashioned his own single string slide-guitar. The sound it makes? Quintessential Jack White. 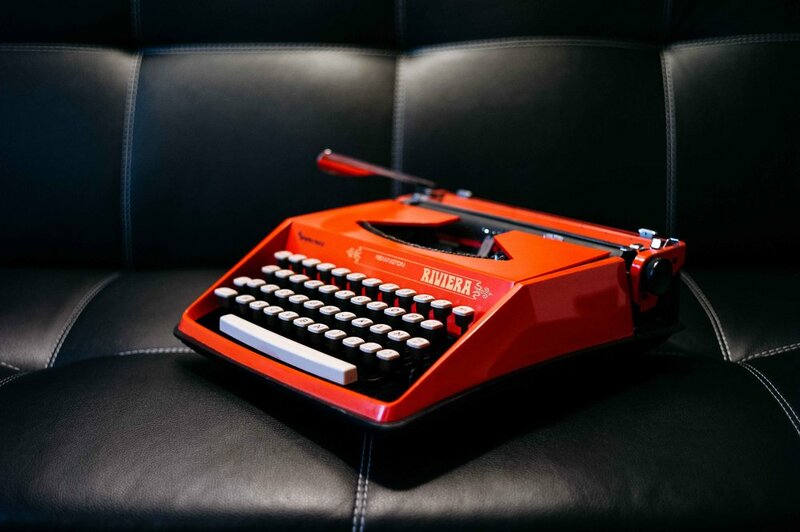 It might seem odd to start an article about screenwriting by referencing non-fiction, but as any independent filmmaker can attest - we often create our symphonies with a makeshift orchestra. It's common to feel that if you aren't doing something "the right way", then you must be an amateur. The-right-way-police want you to think negatively about your unapproved process lest you prove them wrong. However, if one of the greatest guitarist of his generation uses struggle to keep his art compelling, then why not embrace your struggles with your own art? I’m convinced that with enough passion and determination anyone can get their film made. Limitations are nothing more than opporutunities to unlock an even more creative solution. You may make people uncomforatble with your unorthodox appraoch, you will make mistakes, but as long as you learn from those mistakes and grow as an artist then you're one step closer to your masterpiece. Filmmaking will always come with struggles - the first being: battling the blank page. Writer's block is a common problem. I'm tempted to say it's so common that it's now become a bit cliché, however I'd never want to lessen another writer's struggle just because I can't relate. I don't suffer from writer's block. I suffer from writer's focus. At any given time there's about 20 projects I wish to persue. I've always followed the advise of William Forrester and spent many hours subconsciously spewing passionate ideas onto the page until I'm left with a heap of raw script in desperate need of structure. That's where my struggle gets real. It's not that I run out of ideas, but rather I get destracted by a newer shinier idea. I'm an addict to those highs of passionate writing and thus easily persuaded to ditch out when the more difficult job structuring and editing becomes necessary. I follow where my inspriation leads, bouncing between concepts, and while I believe it's critical to be passionate about the art you make, if all you end up with is a bunch of partially written screenplays, where's the use in that? I've developed a few tricks to keep me on target. First, I develop my character. Creating a good character is all dependent on your understanding of people and human psychology. You have to get a clear picture in your head of who you're writing. A good character should resemble a multilayered complex real-life human being. I work off of a character development worksheet that asks a ton of questions so I can get to know everything about my character. And I mean everything. Personality, values, beliefs, background, skills, failures, successes, just to name a few. Even if it's an element of the character that I don't plan on focusing on within the confines of the film, as a writer I want to get to know the full history of my character before I jump in. That way they can lead me through the pages and guide the way. Second, I indulge my passion with some freewriting. Start with your character and then take him or her for a test ride. Free-writing is when you write just to write. It's a great way to get a lot of raw material onto the page. If you don’t allow yourself the freedom to play because you’re constantly trying to fit ideas into a tight little screenplay package, then you might not find some treasure down the end of one of those rabbit holes that you want to bring back with you and write into your final draft. I'm mindful not to go too far down this rabbit hole, but I don't discredit this method entirely. Third, I keep it achievable. I’ve been making indie films for most of my life and I’ve learned there’s a reason why an industry standard phrase is “shoe-string budget”. By now, struggle is such a part of my process that I don’t know what I’d do with an unlimited budget (however, to any producer who may be perusing my website: please ignore this bit of information if we do happen to collaborate in the future - a big budget would be appreciated). The reason I’ve been able to continually make films is that I capitalize on my limitations. I adapt and I learn to work within my limited resources. For example, I write films for actors already in my network. Or if I have access to a cool filmming location, I'll write a scene around that. So... What can you do with a three string guitar? How can you write a compelling film utilizing the resources that are at your disposal? Perhaps that dystopian zombie vs alien mashup might have to wait until you can afford the special effects. Too often I read screenplays for micro-budget productions that have way too many elements. It’s not that these scripts are bad scripts. It’s that these scripts can quickly turn into bad movies because the screenwriter didn’t understand their own limitations when it comes to physical production. When teaching my sold out Guerrilla Filmmaking Class with Kino London, I asked all my students why they were taking my class. My favorite answer was, "so I can see what mistakes you've made so I don't have to repeat them." I’ve recently joined the Skillshare teaching community and I’m excited to release my first online course Micro-Budget Filmmaking Part 1: Screenwriting, so anyone in the world can learn from my 15+ years of experience in making mistakes. In the class I help students develop their creative vision and show how to bring that vision to life on the page by writing a screenplay that fits around their limitations. This way they can ensure your project gets made despite the struggle. If you're interested in enrolling in my screenwriting course then sign up through me (simply by clicking the button below) and you'll receive two months free of Premium Access to Skillshare. This way you can not only take my class, but you can also have access to a wide array of other classes on an endless number of topics.